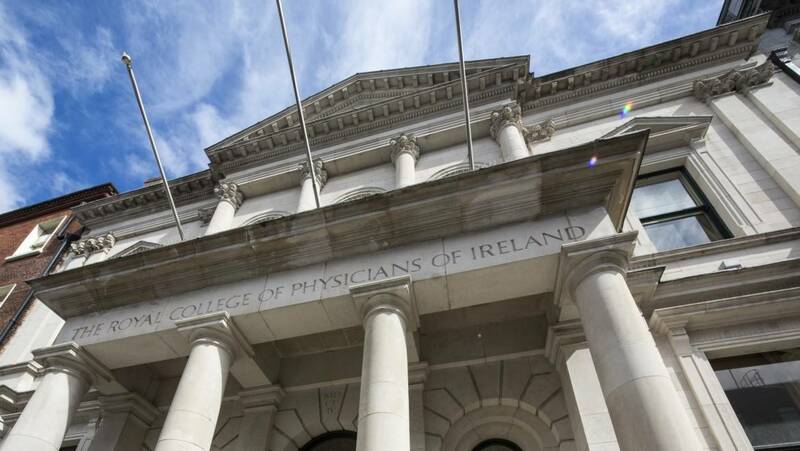 Dr Lucia Prihodova is the Research Manager at the at the Royal College of Physicians of Ireland. 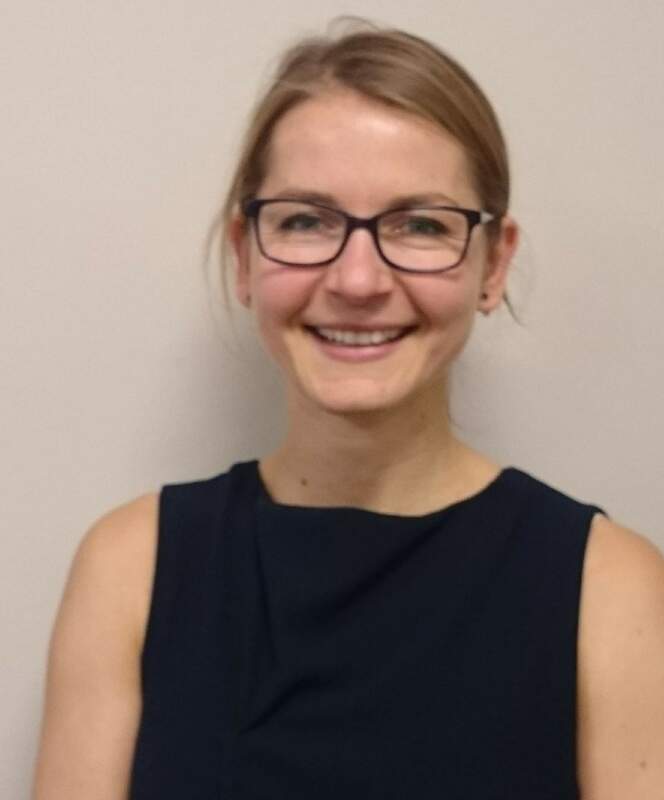 Lucia holds a PhD from the Faculty of Medicine at University of Groningen, Netherlands and her research focuses on various aspects of health systems related to work environment, workforce training and wellbeing and patient outcomes. 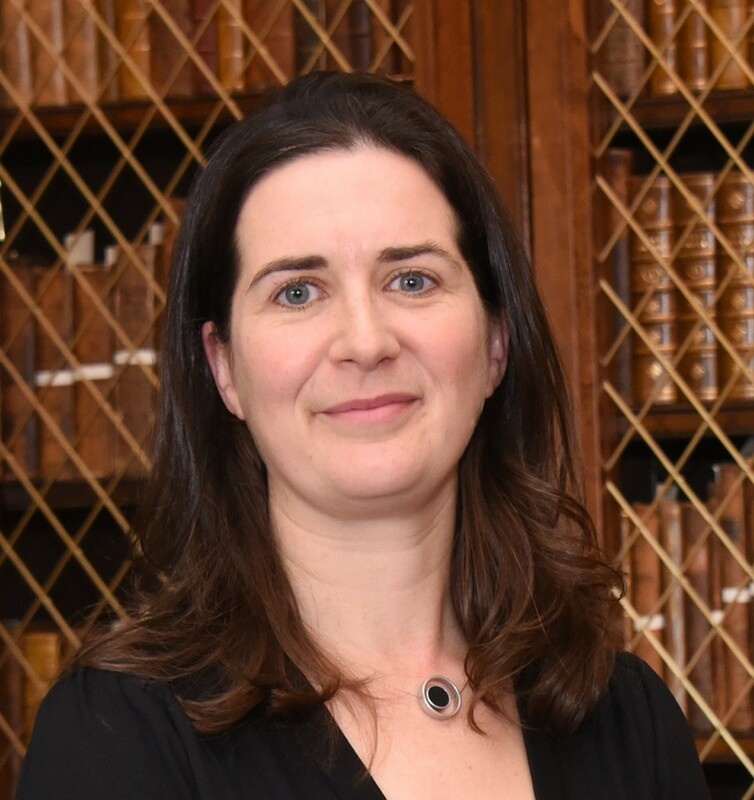 Dr Niamh Humphries is a Reader in Health Systems Research who joined the Royal College of Physicians of Ireland in April 2016. She holds a PhD in Sociology and has worked in health workforce research since 2006. In 2017 she was awarded a prestigious HRB Emerging Investigator Award for a 4 year research project focussed on hospital doctor retention and motivation, which will involve fieldwork in Ireland and Australia. Her current research interests are health worker migration, health worker retention and the working lives of health workers.